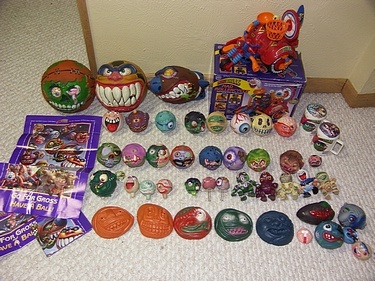 Want to see a complete set of original Madballs? Of course you do! And if you have $800 laying around you can even own it yourself! Click through the image for more glamour shots and details on this pretty rare auction.